To continually strive to provide customers with high quality market ready products at a competitive price, with prompt and dependable customer service, resulting in a mutually profitable venture for all. Riverside Greenhouses looks into the future with committing to growing the best quality of plants. With four generations of Willekes our vison is to continue the greenhouse business for many years to come. 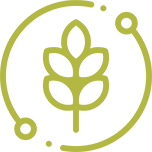 Located in Northwest New Jersey, Riverside Greenhouses is a wholesale greenhouse that supplies plant material to Garden Centers, Florists and Landscapers in the Tri-State area. We supply independent garden centers, florists and landscapers with quality plant material and reliable service. Established in 2004, Riverside Greenhouses is a family owned and operated wholesale greenhouse. 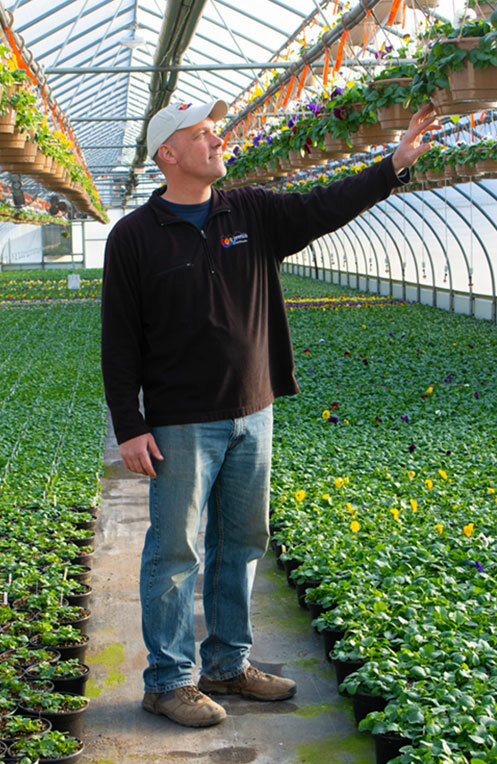 Riverside Greenhouses looks into the future with committing to growing the best quality of plants. To provide customers with high quality market ready products at a competitive price. We have over 20 greenhouse workers, office staff and drivers to make sure our customers get a quality product delivered. Riverside Greenhouses provides the up most attention to our plants and customers. We offer delivery throughout the tri state area as well as pickup 6 days a week. Riverside supplies plant material to Garden Centers, Landscapes and Florists. Orders can be emailed, faxed or called into our Allamuchy office. Riverside offers flowering annuals that are carefully grown and sold in flats, various sized pots, and hanging baskets for spring, summer and fall. Mums, Cabbage, Kale, and Fall Pansies are grown for the fall season and Poinsettias for the winter.